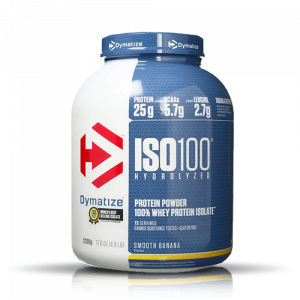 Ultimate Iso Sensation is the most popular Isolate Protein use over the World, Contains 30g High Quality Protein, It is Complete Sports Nutrition for Athletes. Tags: isolate protein, whey isolate protein. Ultimate Nutrition Iso Sensation 93 is an ultra premium isolate protein sports nutrition with additional glutamine and digestive enzymes to progress recovery and absorption. 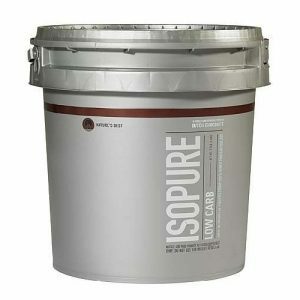 It may help build lean muscle, fast absorbing, provides purest form of protein. 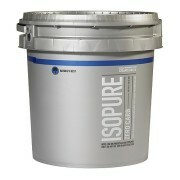 Ultimate Nutrition Isolate Protein is the most advanced pure whey protein powder on the earth. 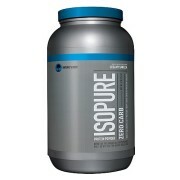 It uses whey protein isolate and Zero artificial flavors and sweeteners. 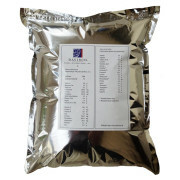 Ultimate Nutrition Iso sensation 93 includes whey proteins, immunoglobulin, lactoferrin, and glycomacropeptide. Ultimate Iso Sensation is derivative from sweet whey, membrane-filtered, and spray-dried by indirect heat, to make sure the highest quality Protein Powder for Weight Loss. 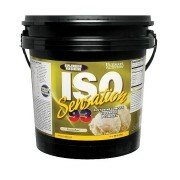 Ultimate Nutrition Whey Protein Iso sensation 93 supports build muscle & help to repair muscle quickly. It is an award winning supplement and we never heard about any bad effects on it. 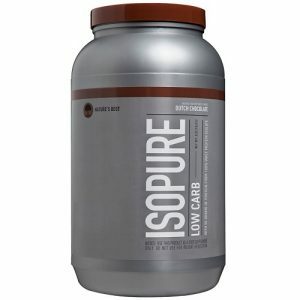 Ultimate Isolate Protein is best supplement used by people around the world. Ultimate Nutrition Iso sensation ingredients IsoChill,Cocoa, Colostrum, Glutamine Complex, Alpha Lipoic Acid, 4-Hydroxyiso leucine, Whey Protein Isolate. Take one scoop of ultimate iso sensation with 200 ml with water or juice or milk per day. 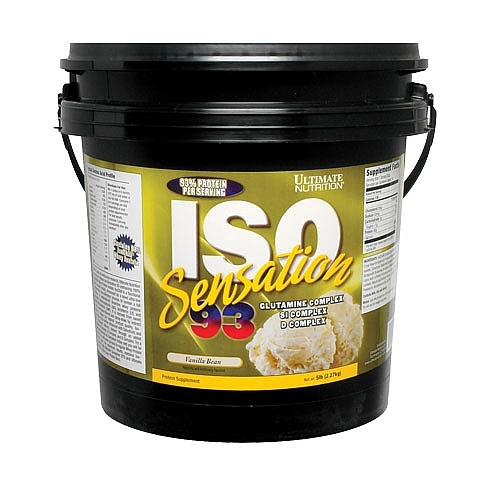 For best results you can consume 1-4 scoops of iso sensation 93 daily. Please drink plenty of water every day. Finally, our enhanced delivery system includes D complex: a blend of the digestive aids protease and lactase for superior digestibility, ensuring maximum absorption and utilization of the nutrients in this formula. These enzymes contribute to the health of the digestive tract and can increase the utilization of whey protein. Try a gourmet-flavored Iso-Sensation 93 today and you’ll be hooked. You will never go back to regular whey protein isolate again. 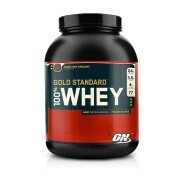 Note: All Ultimate Nutrition Bodybuilding Supplement sold at Proteinsstore.com are 100% Genuine. 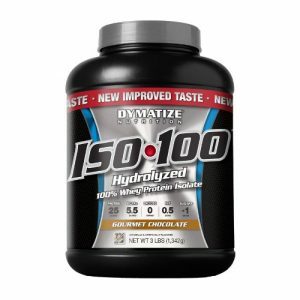 Buy Ultimate Nutrition Iso Sensation.